Laura Rey Iannarelli, sole owner of The Rey Insurance Agency, joined the firm in 1997 and became a licensed broker the following year. She grew up in the business, visiting her dad Frank Rey, who started the agency in 1978, in his office after school as a child. Throughout her tenure, Laura contributed to the growth of the agency as a broker, office manager and an account manager before taking ownership in 2013. Rey Insurance is now a New York State Certified Women Business Enterprise (WBE) and serves nearly 3,000 clients in New York (especially Sleepy Hollow, Tarrytown and the rest of Westchester County), New Jersey, Connecticut and Pennsylvania. 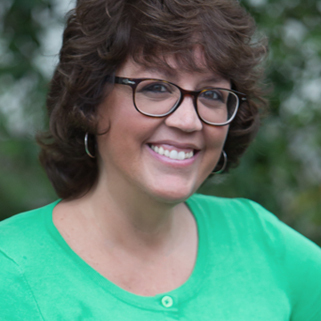 Laura loves to work directly with clients, but also to spend time in the community networking, learning how she can help others grow their businesses, and supporting local organizations. She is an active member of the Business Council of Westchester, the Green Business Partnership, Big I, Professional Insurance Agents (PIA), the National Federation of Independent Business (NFIB) and Trusted Choice, and was recognized by Westchester Magazine as one of its top auto/home insurance agents in 2012 and 2015. 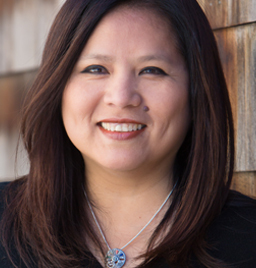 Recently, Laura became a board member of the Sleepy Hollow/Tarrytown Chamber of Commerce and was a member of the Steering Committee for The Village of Sleepy Hollow for 2018. She also is a member of the Agent’s Council for New York Central Mutual Insurance Company. Jenny Sanchez joined the Rey Insurance Agency in 2002 and is a licensed Senior Account Manager. She currently oversees many of our current operations both Personal and Commercial Lines. Jenny has worked in a variety of roles for Rey Insurance throughout the years. Her experience encompasses all capacities of the agency including Personal Lines Account Manager, Commercial Lines Account Manager and Customer Service Manager. Jenny truly enjoys interacting with clients and helping to manage their insurance needs. She is fluent in Spanish. When Jenny isn’t working, she enjoys spending free time with family and loved ones, including her two boxers – Roxxy and Blaze. Vanessa has been working with The Rey Insurance Agency since 2010. Vanessa is a licensed Property and Casualty Agent and works in our Personal lines department. She’s a valued team member who also assists in the customer service department with various numerous transactions such as billing, inspections and claims. 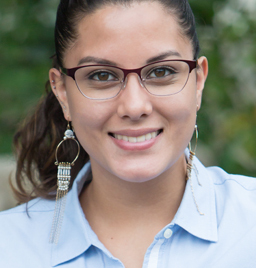 Vanessa is a graduate of Sacred Heart of Puerto Rico with an Associate Degree in Computer Science. Vanessa, her husband, and their two children moved to New York in 2008. Vanessa volunteers as an AYSO registrar for the Sleepy Hollow-Tarrytown soccer players. 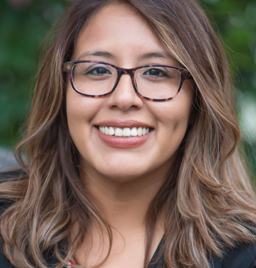 Maria Jose joined the Rey Insurance Agency in 2016 as our Commercial Lines Customer Service Representative. She enjoys learning about insurance and providing clients with the support they need to securely run their businesses. MJ is from Quito, Ecuador, loves her country, sunflowers and dogs. Outside of work, she enjoys hiking with her husband or simply relaxing at home watching movies. Rody works with Rey Insurance part time, assisting in both the personal and commercial lines departments with phones, mailings and other clerical work. He loves the warm team environment in our office. 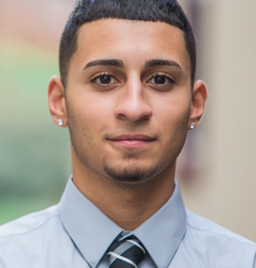 Rody is currently attending Westchester Community College and preparing to transfer to a four- year university to obtain a business degree. In his free time, Rody loves to stay active and fit.